Pacvac manufactures a versatile range of vacuum cleaners which deliver cleaning solutions for professional and household use. 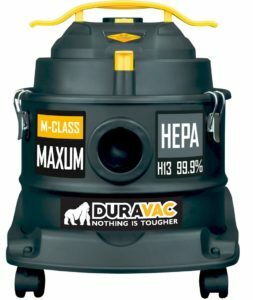 The comprehensive range includes commercial quality backpack vacuum cleaners, canister vacuums and wet and dry vacuum cleaners, making light work of the toughest cleaning jobs. 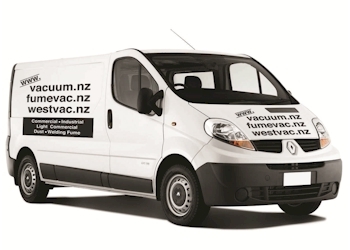 Their extensive product offering ensures they have the right vacuum for your needs, with models designed to specialise in allergy sensitive cleaning, cordless vacuuming, operating in noise sensitive environments and more.